And when it felt like nothing else was going to make a difference, I took a shot at a new approach to my health and weight loss. One that didn’t involve sticking to a low-carb, low-fat, or low-calorie diet. When it all came down to it, I was able to get not only in good health and a safe weight, but in the best shape of my life. And, even though I'm lean now, I still have the stretch marks to prove how much my body was ruined after doing all the wrong styles of dieting for my health and fat loss goals. I made so many mistakes trying all the diets out there I shouldn’t have been doing. And I know there are people out there, like you, in the same situation that have tried their hardest to get in shape by doing the same things… Making the same mistakes… And killing themselves in the pursuit of the health and body they not only want, but deserve. So, I want you show you my natural and simple way to enjoy life… The way of working to tap into your genetic codes to maximize your health. 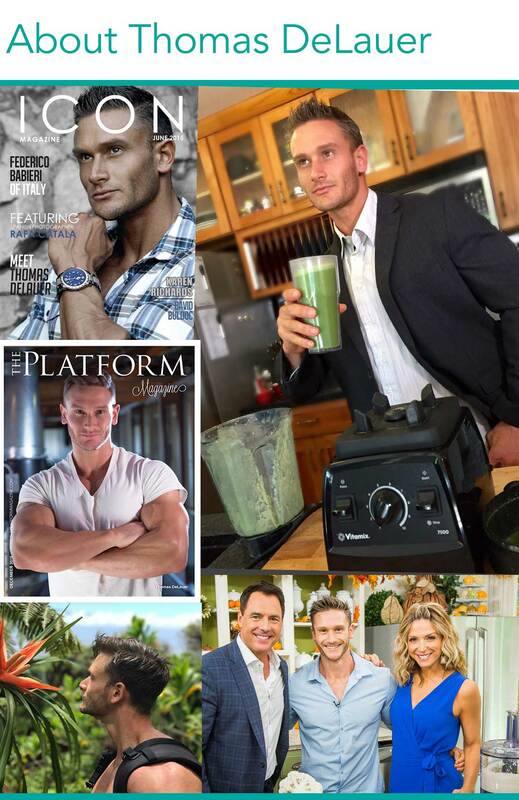 Now, as a CEO, a health and wellness coach, and now a new father, I understand that we just don't have time to do things like juice and blend together healthy drinks and smoothies every single day that we know we should be having. That’s why I’ve dedicated myself to showing you how I was able to tap into the most effective detoxifying and fat mobilization process ever through proven scientific methods. So to make it easier for people like us - who are busy, can’t spend time researching and studying nutrition, have low energy, and truth be told are just fed up… Fed up with trying and wasting money on things that just don’t work. I compiled everything I’ve discovered in the last few years to created a simple, all-in-one detox drink to help you achieve this one life-changing goal the same way I did. Listen - try this green drink out - once you do, you’ll never look back. Because everything you experience and see going forward with the Science-Based Green Detox Complete Superfood Formula will have you living a life that’s more fun, satisfying, and complete like you’ve always imagined for yourself.